Well this recipe is a crowd pleaser. I was lucky to get a piece let alone take a photo of it! This is not my own recipe but its so good I had to share it. 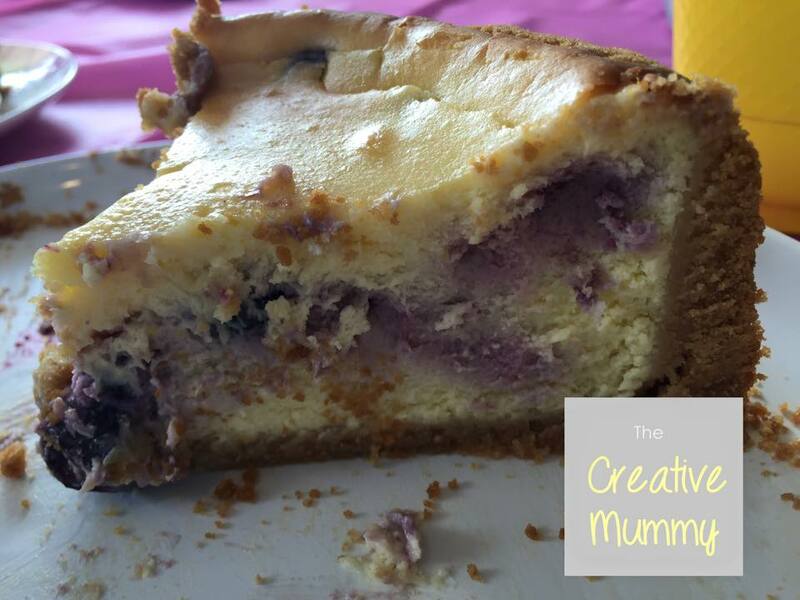 The recipe is by Louise Richards from the Thermomix Recipe Community below is the link.